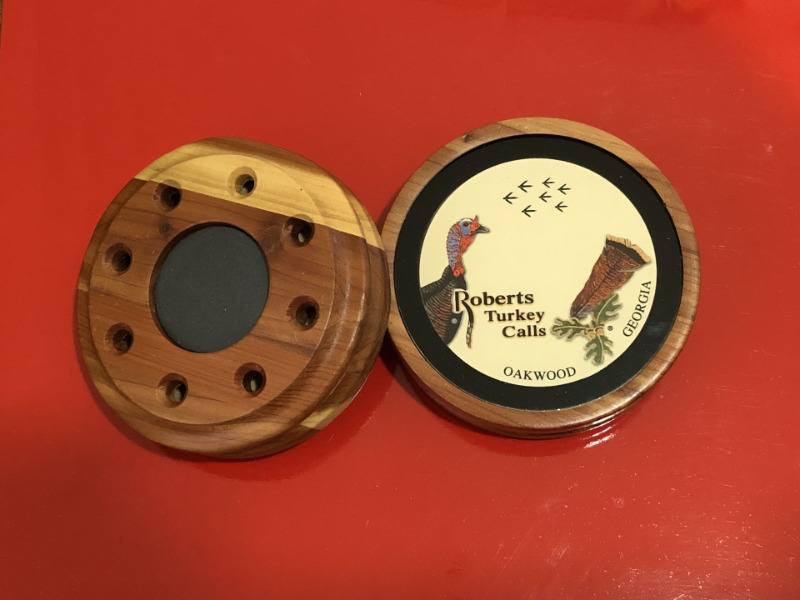 The Roberts Pro Hunter Aromatic Cedar Model 200 is our highest pitched call. 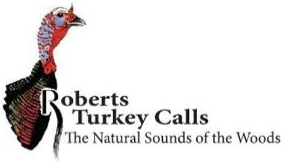 each example of the callmaker's art is handcrafted from aromatic cedar which we personally select to yield deadly, high-pitched turkey talk. 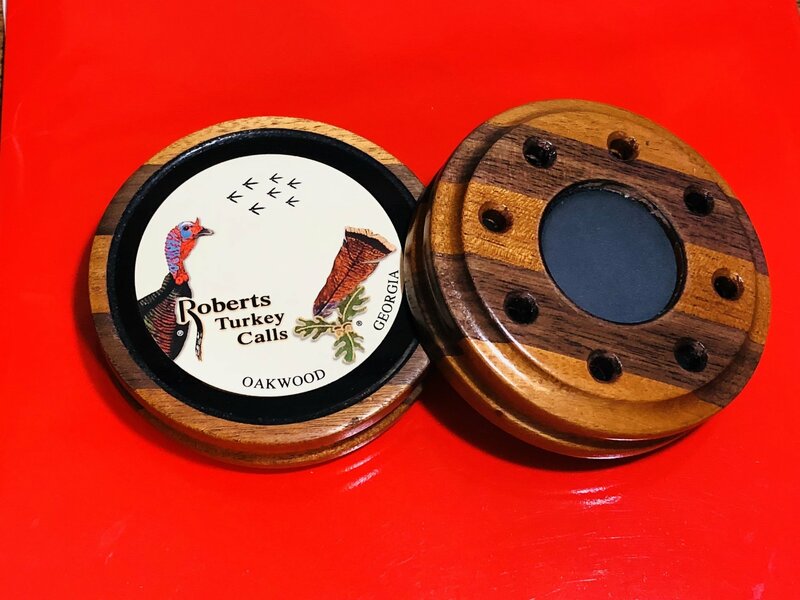 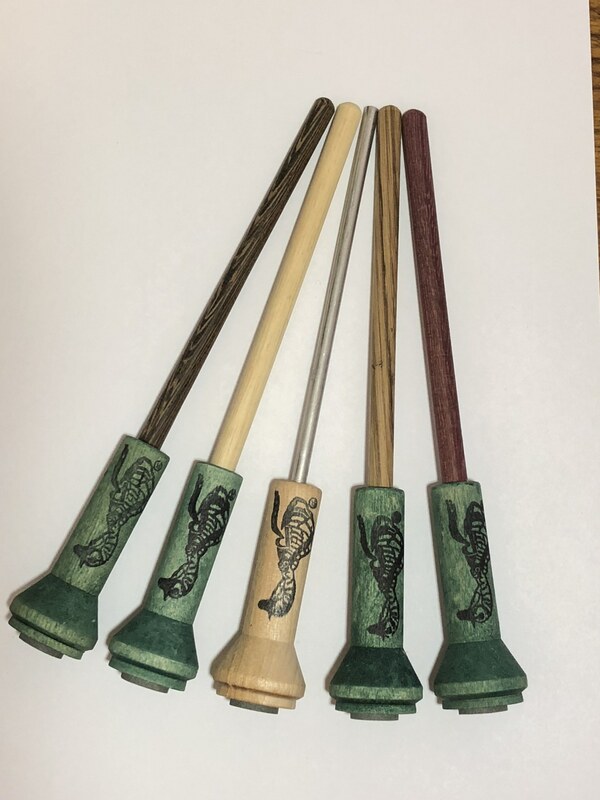 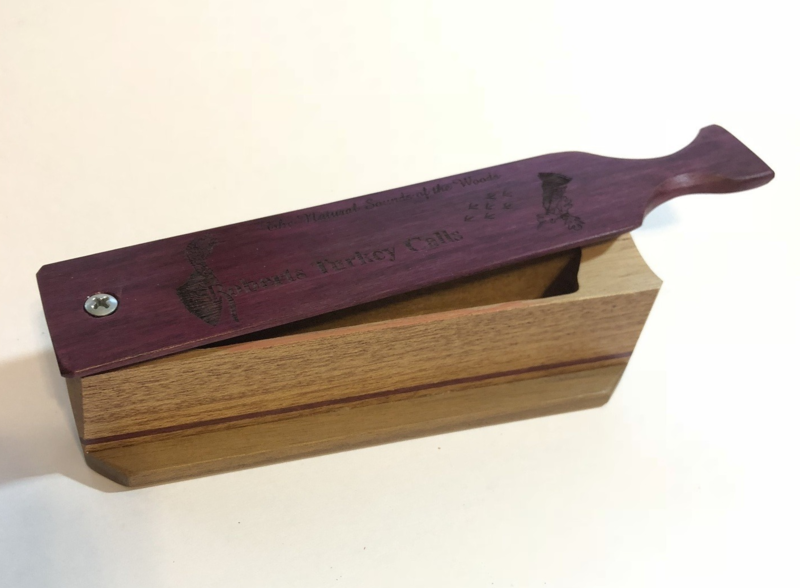 Sealed for all-weather use, these beautiful calls are hand-tuned to product irresistible yelps, clucks, cutting, and purrs. 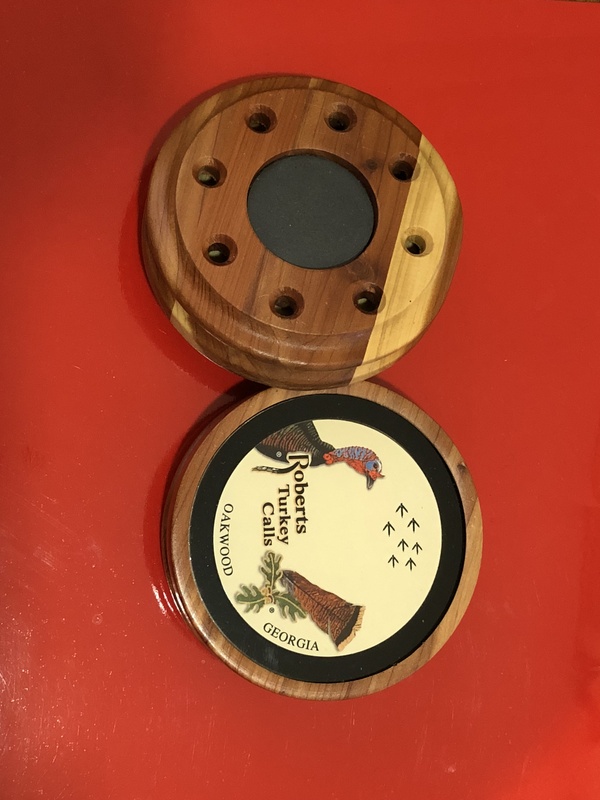 The glass side is professionally preconditioned so your call is ready to use right out of the package! 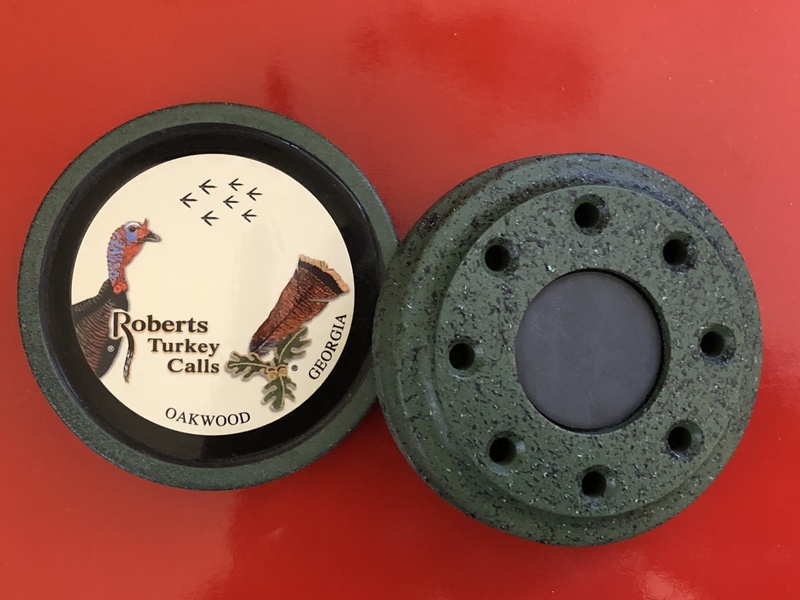 The Model 200 comes with a hardwood striker, built-in stone conditioner, and slate conditioning pad. 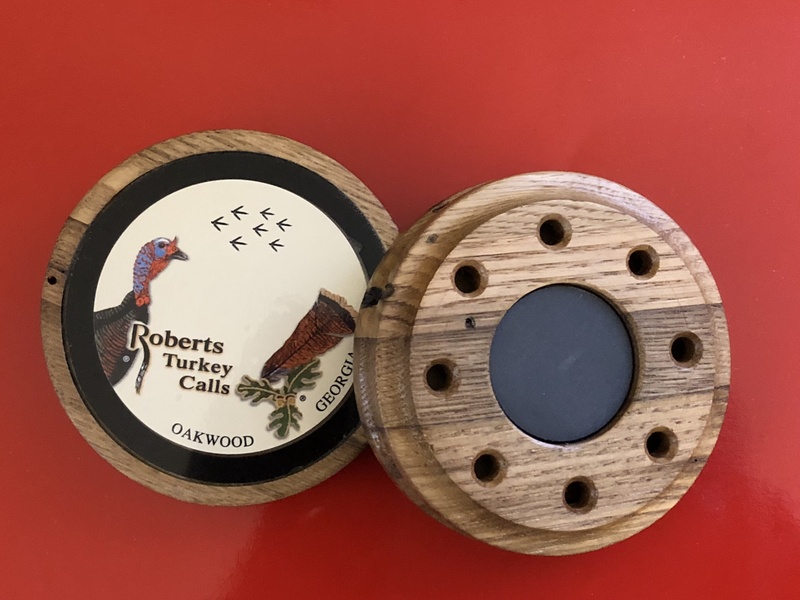 KITS COME WITH HARDWOOD STRIKER AND CALL.